Things That Go Bump In the Night…Or Crash! I had a great day yesterday. Woke refreshed. Did my domestic duties and ate a great breakfast while putting together my blog post. Then I headed out for an hour-long walk that took me through Queen’s Park. 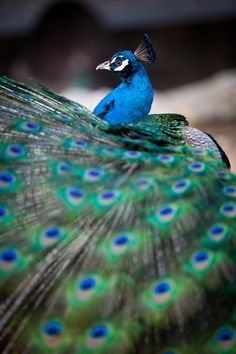 As I approached the petting zoo a peacock screeched and his tail feathers came up and fanned out in a myriad of beautiful blues and iridescent greens. 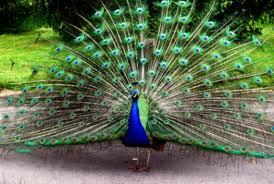 I stopped then and watched as he paraded about trying to catch a female’s attention and her fancy. He would shake his bottom then his plummage would quiver enticingly. The female behaved as if she was bored but she would get a little closer on each round which made the male that much more excited. 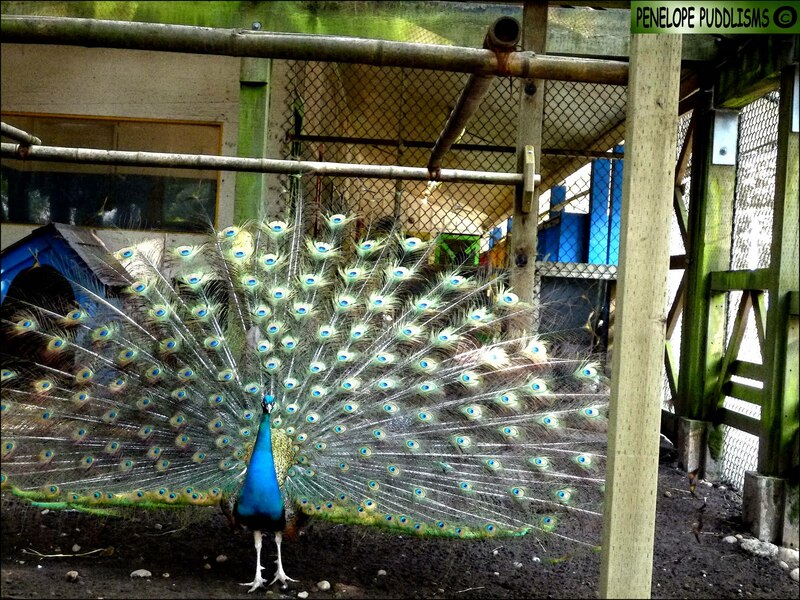 I smiled as I left the two peacocks and their counterparts to continue their mating dance. I finished my walk feeling invigorated. Soon I’ll be running at 5:00 AM again. It was good to just connect to that area of my world once more. I had a productive day, a good day. I fell asleep quickly and was in deep. The sudden crash pulled me out of sleep with an adrenalin rush. I laid in my bed, ears focused on any additional sounds but nothing came. I tiptoed to my door and opened it quietly. I knew immediately there was no other presence in my home. So I turned on the lights to find out what had gone bump in the night. The living room and kitchen were secure. I looked into the office I am setting up. There on the floor was a photograph I’d hung temporarily. Thankfully the frame doesn’t have glass in it. It would seem the nail had not been secure. I picked it up inspecting it briefly before setting it aside. One last glance around and I slipped back into my bed. My heart still beating far too fast. 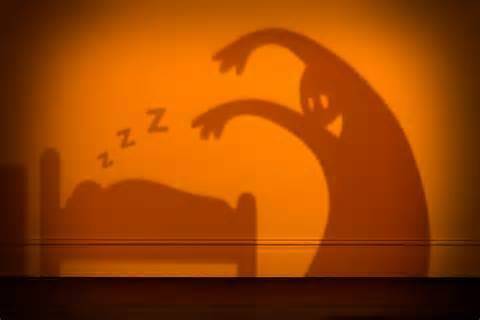 I was very much awake and so what had begun as a great nights sleep had a 45 minute break in it. I thought seriously about using a personal day today. Much to be done and I’m on a mission these days. I will ensure this evening that all picture hangers are secure. A few weeks back I found some art pieces at a consignment shop. The frames alone were worth more than their cost. One was a Bateman…and an unusual one at that. I will be making it a point to pop in there on a regular basis down the road. 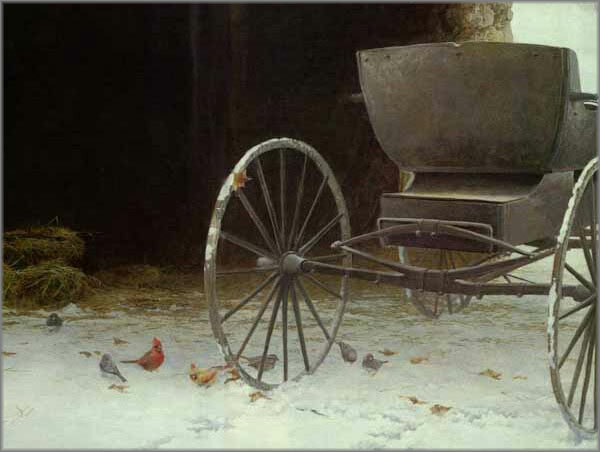 Old Buggy & Winter Birds by Robert Bateman…my recent find! Monday has reached the halftime showing and it has been a morning of technical difficulties. All the things I wanted to complete have been trumped. Time for some lunch and hopefully a bit more productivity this afternoon. The peacocks brought back fond memories of visiting my grandfather in Mississippi. 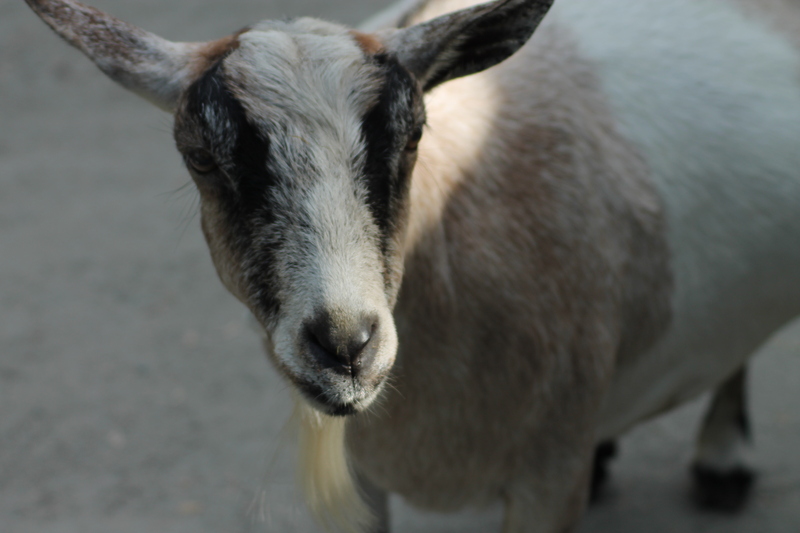 He worked as an overseer (supervisor) for the field workers and his wife was the cook for the owners of the farm. Their positions qualified them to live in the house closest to the owners’ home; and, they owned a number of peacocks. I sat for hours on the front porch swing, waiting for them to spread their wings. Thank you for bringing back this long-hidden memory. You are most welcome. They are quite interesting to watch though very noisy. I am glad this brought back a good memory.